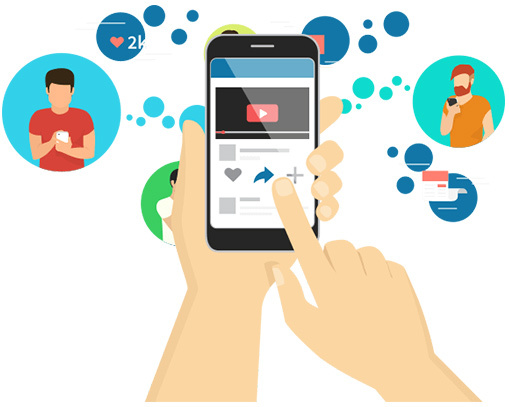 Share Videos On Multiple Platforms In Seconds! SyVid is a cloud based app where you upload a single video which is then automatically uploaded and published on 8 different video sharing websites along with unique title, descriptions and your keywords. As soon as your video is uploaded to all major video sites, SyVID automatically shares your video link across 14 major social media websites. As your video picks up more views, Google ranks it higher in their search results... sending more traffic and views to your video! Within hours, your video is getting a lot of views, so the video sharing websites start placing it at the top of their search results too! 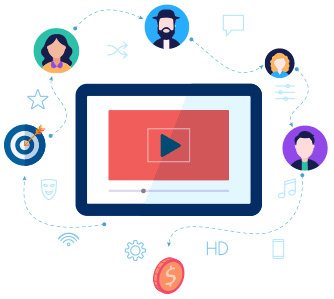 One-Click connect technology quickly connects all your video sharing websites by simply clicking on the icon and securely entering your credentials. As soon as your video is uploaded to all major video sites, SyVID automatically shares the video link across all your social media accounts linked with it. Videos can be uploaded on 14 major social media sites. Manage video syncing campaigns through the control panel. Keep track of the users, uploaded videos and entire campaign. 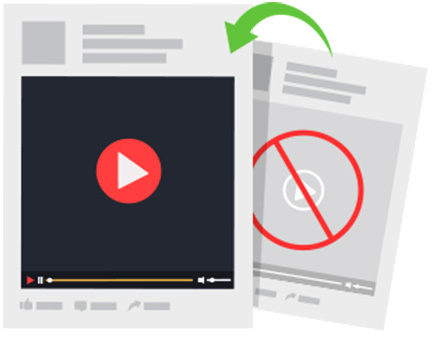 Using spuntext, SyVID can automatically spin video's title, keywords and descriptions across each video sharing website, to avoid duplicacy issues. In few clicks, schedule SyVID to share videos at specific date and time. It is perfect for publishing videos when your target audience is available. There's no need to download or install or configure. Simply login to your SyVID account and start publishing and sharing videos in minutes. 100s Of Videos Per Hour...Day... Or Week! 300 hours of video are uploaded to YouTube every minute - THAT'S why! Think about it - the moment you upload your video to just YouTube, it immediately gets BURIED under hundreds of fresh new videos from other people! Video With SHEER BRUTE FORCE! Its' true... if you want your videos to get TONS of views, traffic and sales, all you have to do is OUT PUBLISH your competitors. ... and putting your videos into people's eyeballs! ... allowing you to share the same video multiple times, across multiple websites, without penalization. It's also great for testing different titles and descriptions to see which gets the most views! More Viewers From Every Video! 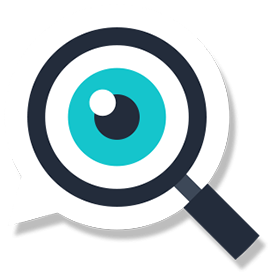 With SyVID's built in Optimization, you'll see exactly what you need to tweak to get your video rocketing up the search results, and raking in thousands of extra views each week, month and year. With SyVID, your videos get synced fast and free across all major video and social websites... faster than you can hire some hack on Fiverr. ... and you're putting your private information, logins and business intel into someone else's hands. Screw that! SyVID takes care of your video syncing and social sharing, in just seconds... free from prying eyes and strangers you've never met. This guarantee gives you 14 days to test drive SyVID, and see if it's right for you. We want you to use SyVID right now, in the next 5 minutes, and see how quick and easy you can start getting traffic for your videos. 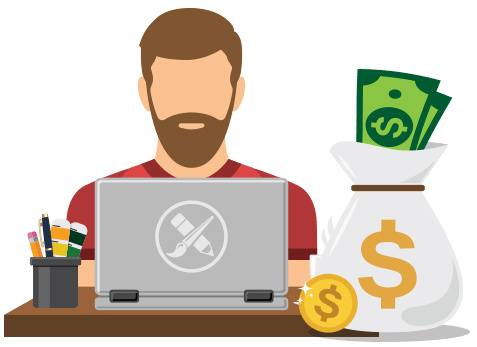 See how much money you'll save on freelancers, and see how many hours you'll be saving on manually uploading and sharing the videos by hand. Upload your first video in the next few minutes, and I guarantee, if SyVID doesn't help boost your video's exposure within 14 days or sooner...you won't pay a single dime. Ans – SyVID is a cloud-based app so yes, it'll work on your Mac, PC, Tablets and even mobile phones. You can login and sync videos from anywhere in the world, using any device. Ans – Absolutely! SyVID comes with a 14 Days Money Back Guarantee. You can take it out for a spin and we guarantee that you'll love the kind if traffic it can get for your videos, or you don't pay a dime. Ans SyVID is dead simple to use, but also comes with detailed video and PDF training and tutorials that can be accessed right inside the dashboard. You can always reach out to our support team if you have any questions. How is SyVID Different & Better Than Other Similar Apps? 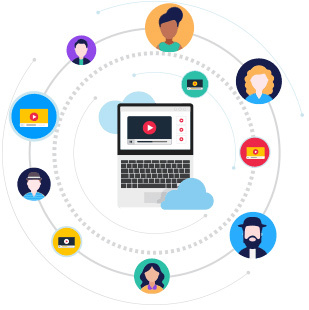 Ans – Unlike most other tools, SyVID syndicates to 9 major video sharing platforms, and allows you to simultaneously share your video across 11 major social media channels, all with a single click. It also features an SEO ranker tool that shows you how to tweak your video for tons of free SEO traffic, and even spin titles, descriptions and keywords to make each submission unique from the last, and avoiding duplicate content penalties.